It is such a pleasant path for a 5k run (or, in my case, a 5k walk)! 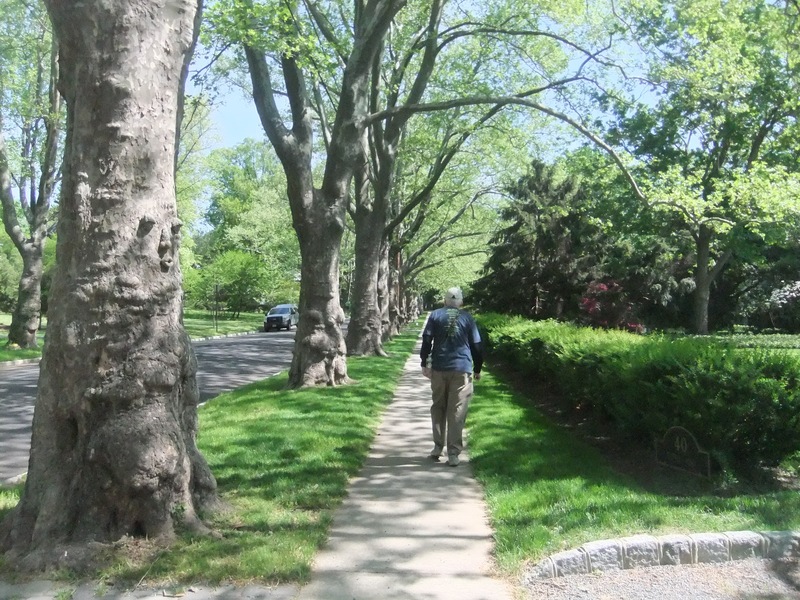 Starting at the seminary, downhill past Springdale Golf Course, along the shaded trail through part of the fabled Institute Woods, where Einstein strolled, past the Institute for Advanced Study, then threading your way through the sycamore-lined streets of some of Princeton’s most impressive homes — and uphill (alas) to the seminary’s wide expansive lawn where cheering crowds await. Even for those who walk — and take an hour to get there — some are there to cheer and record the time. The three fastest runners, male and female, get prizes — and everyone gets a fabulous T-shirt. If you are not the running or walking type, or if you just want to help a good cause, please consider volunteering – handing out water (you get to set up your table in a shady spot) or marking the trail or ….lots of ways to help. Mark your calendar for October 6 and call Princeton United Methodist Church at 609-924-2613 or email office@princetonumc.org. 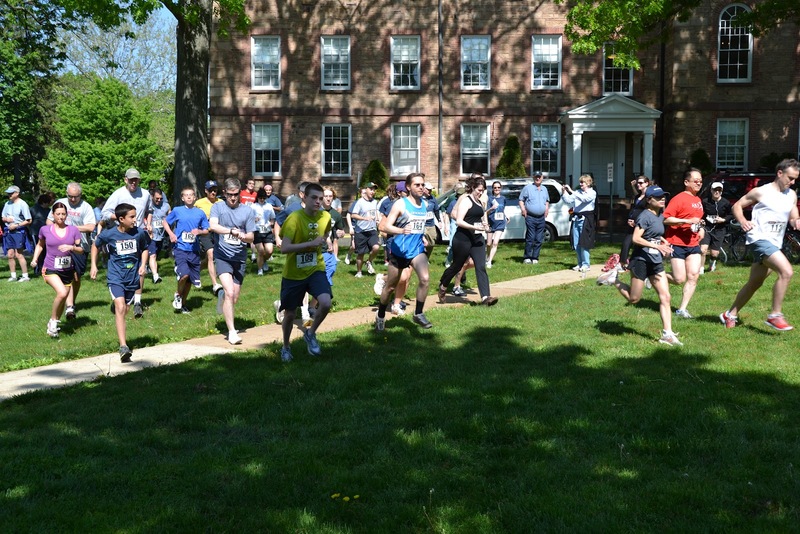 This entry was posted in Missions and tagged The Annual UFAR 5k to Combat Riverblindness, UFAR, United Front Against River Blindness. Bookmark the permalink.